Ayushman Bharat assures an annual health cover of Rs 5 lakh each of the 100 million plus families residing in India. The Centre allocated Rs 6,400 crore for Ayushman Bharat, as against the Rs 4,000-crore boost from the last fiscal. The allocation would benefit over 500 million of the poor populace. Finance minister Piyush Goyal said that about 10 lakh patients already benefited from the scheme. Indranil Mukhopadhyay, Associate Professor at Jindal Global University’s School of Government and Public Policy, said that the given allocation is not enough to serve even 50 million beneficiary families. However, the Ayushman National Health Agency (NHA) claimed otherwise. “We should be able to manage within the budget. 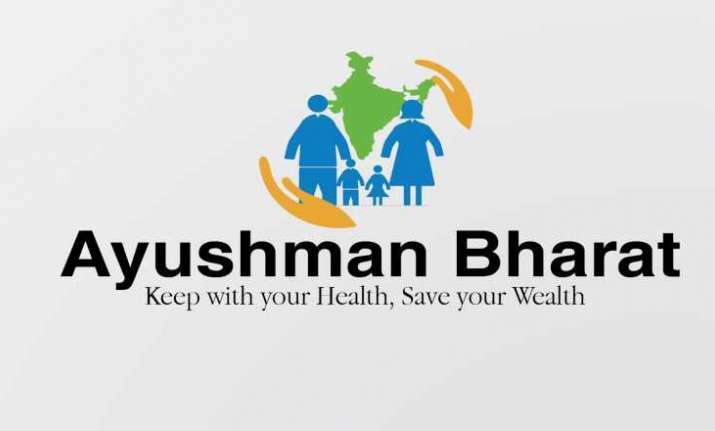 If more states join, we will request for additional allocation,” said Indu Bhushan, CEO of Ayushman NHA. While states like Odisha and Delhi did not partake in the scheme, states like West Bengal and Chhattisgarh pulled out.